Water to Thrive could not build wells and change lives without the support we receive from families, congregations, groups, schools, and businesses. Whether you create or donate to a campaign to fund a water project or earmark your financial gift to support the operations that sustain our mission, you are making a new life possible for thousands of people in need. 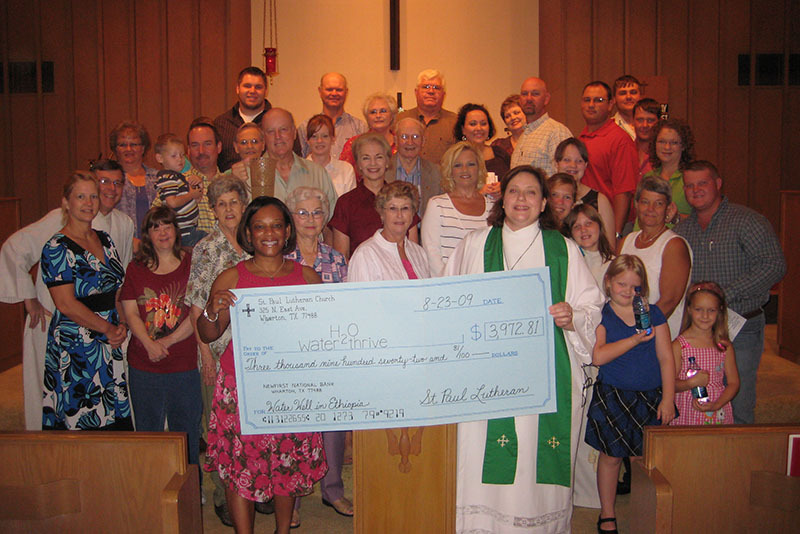 It takes just $5,000 to fund a water project that will support a community of 500 people for up to 20 years. 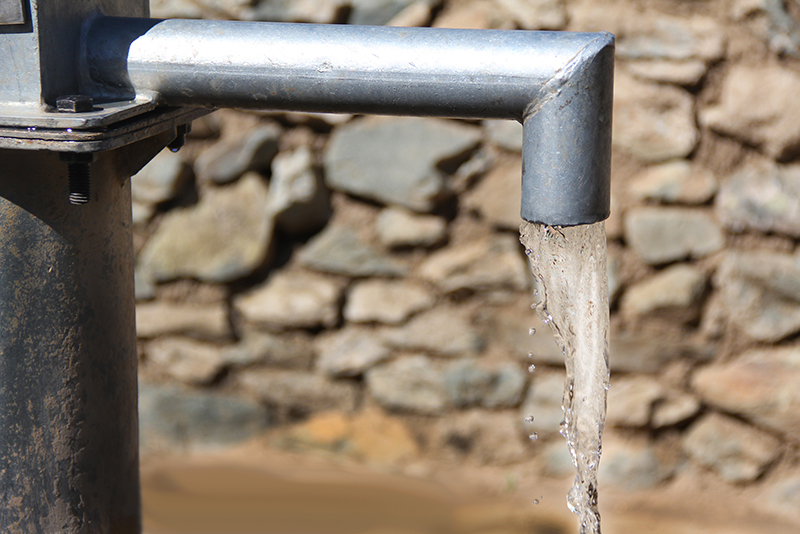 At Water to Thrive, we make a 100 Percent Promise, that every dollar donated to a water project funds a water project. And through our reporting, donors follow their well’s progress. 100 Percent Promise because of supporters who also recognize the need for a strong operational foundation. Gifts to our Drop by Drop fund sustain our mission and support all the work that goes along with building wells. 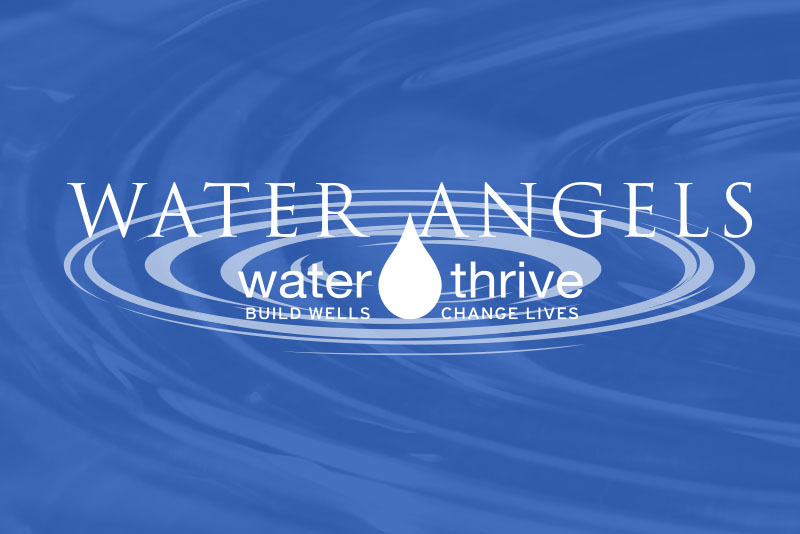 Our strongest supporters, Water Angels pledge $1,000 or more each year to the Drop by Drop Fund. These important gifts allow us to plan further ahead, identify more communities in need, and fund the staff and infrastructure necessary to carry out our mission. From our very beginnings, Water to Thrive has been blessed to forge strong relationships with local and national businesses who know the value of giving back. Whether through long-term support, single-event sponsorships, corporate matching programs, or being welcomed into the workplace for presentations and events, we rely on these partners and appreciate their help.